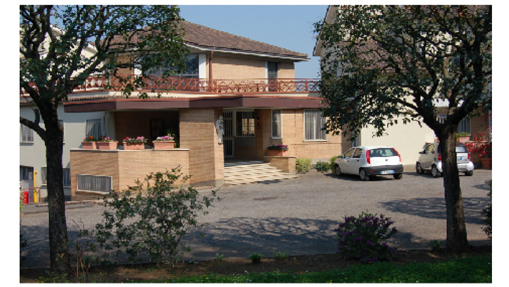 The Religious Institute, composed of Apostolic and Contemplative Sisters, is governed by the General Leadership Team composed of the General Leader and her Councillors. One of these is a Contemplative with special responsibility for the Contemplative Sisters grouped into a unit called a Vicariat. She exercises her function with the help of a Council of four. 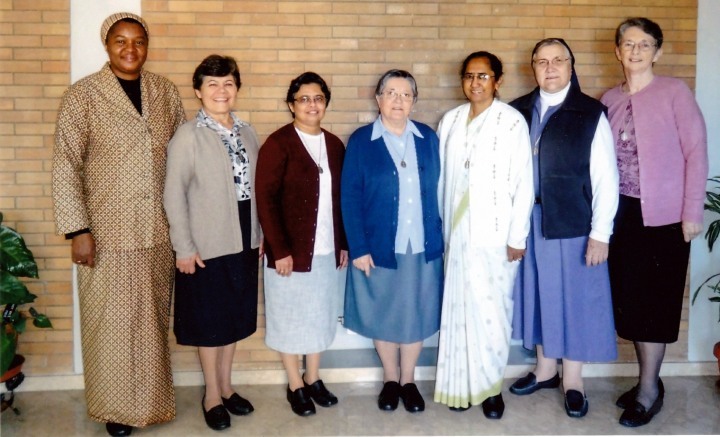 The Apostolic Sisters belong to Units called Provinces, Delegations or Networks. A Unit may be one country or a group of countries on the same continent. Each has its own Leadership Team. The General Leader of the Religious Institute is also the overall Leader of the Lay Associates and Priest Associates. The Lay Associates, in every country where they are, elect a National Committee to guide and promote their vocation. A Continental Leader is chosen from the Associates on each of the continents, with one each for North and South America. Together, they form an Inter-Continental Committee that works closely with the members of the General Leadership Team designated by the General Leader. The structure of the Priest Associates is evolving. representatives of the Priest Associates. is a worldwide gathering of delegates from all the Holy Family vocation held every ten years. It is a time for us to reflect on who we are and where we stand at this point in time, to consider our progress from the last gathering to the present one, to work in prayer and dialogue to chart the journey forward together. The fourth Congress took place from 17 – 23 September 2012. For more information click here….